Thunderkick Gaming’s Turning Totems Gets Modern Reboot. 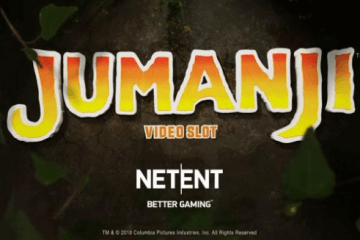 If you’re a fan of Thunderkick Gaming, you might just remember a title called Turning Totems – a little-heralded slot that was actually one of the first games ever produced by the fledgling studio. Although an innovative title that awarded payouts for matching five symbols anywhere on the gameboard rather than using conventional paylines, Turning Totems received a relatively small release and was swiftly forgotten about due to its fairly basic gameplay and infrequent payouts. 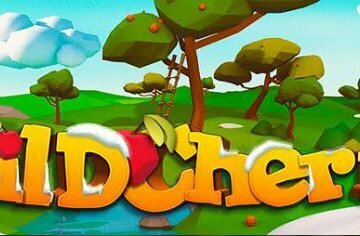 Keen to learn from their mistakes, Thunderkick Gaming are now set to re-release the game in a brand new format on November 30, with the previous “any five pays” system being scrapped in favour of a conventional 11-payline format with wins that pay from left-to-right and right-to-left. With the original game including a “blank” symbol that essentially blocked your chances of landing prize combinations, we’re delighted to discover that this negative icon has been removed entirely in the re-vamp, with players now being able to benefit from new “sleeping wild” symbols instead. 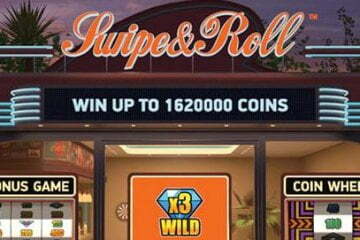 These unique additions begin by behaving like normal icons, with payouts only issued when three sleeping wilds are matched on a payline. If a snake symbol appears on any of the game’s five reels, however, that column becomes a Thunder Reel; and this is when sleeping wilds come into their own. Should a sleeping wild land on a Thunder Reel, it will behave like a regular wild and substitute for any other base game icon. 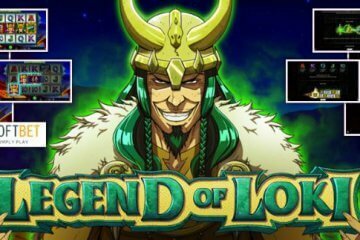 All Thunder Reels will remain active until a total of three have been collected, with this then launching five free spins to further boost the game’s huge payout potential. 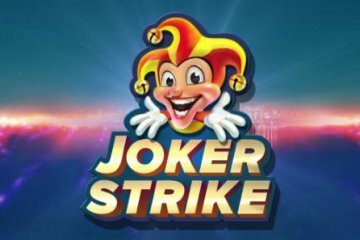 Once the free spins have been completed, all Thunder Reels will revert to normal and the process will start again, with this feature pretty much guaranteeing that mobile casino players will get to enjoy several bonus rounds over the course of any session. 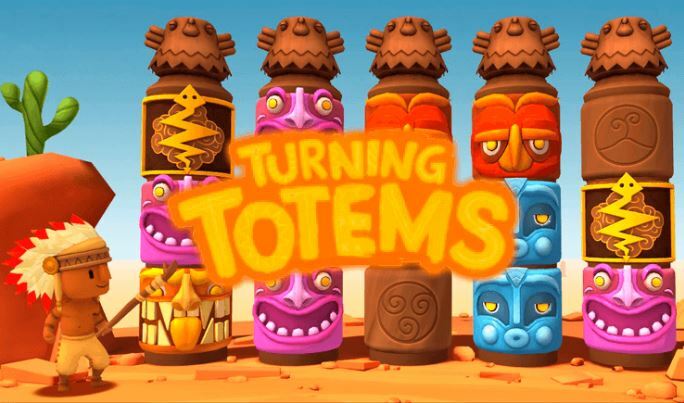 Essentially then, Turning Totems is a title that slowly builds excitement in its base game before delivering a knockout prize punch courtesy of its feature. With the game’s graphics and sounds also receiving a more modern makeover, it looks as though Turning Totems 2.0 is a game that will improve on its predecessor in virtually all respects; making a hotly-anticipated title that may finally earn its rightful place among the Thunderkick Gaming classics.